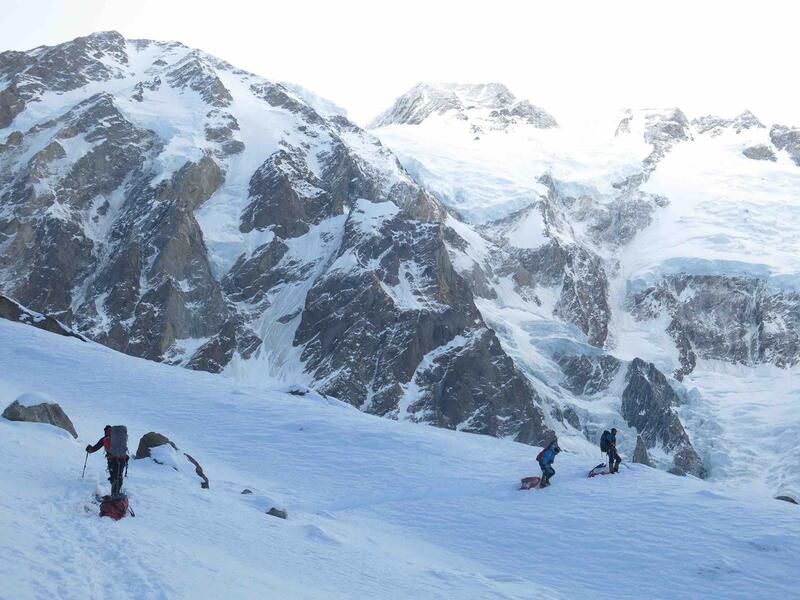 After some good days on mountain, all Nanga Parbat teams retreated to BC because of bad weather. ‘Snow and terrible conditions’ are expected to ease a bit, starting from today. 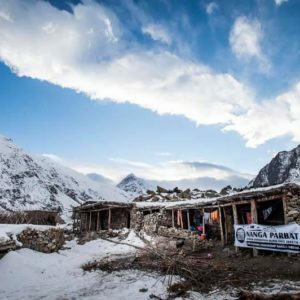 It’s shaping into a ‘usual’ Nanga Parbat winter season. 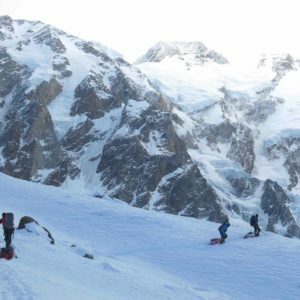 With goals of early-winter alpine ascent spoiled, all teams are busy in gaining (or retaining) acclimatization, route opening, ropes fixing and hauling gear to high camps. Their progress is frequently interrupted by snow and bad weather. 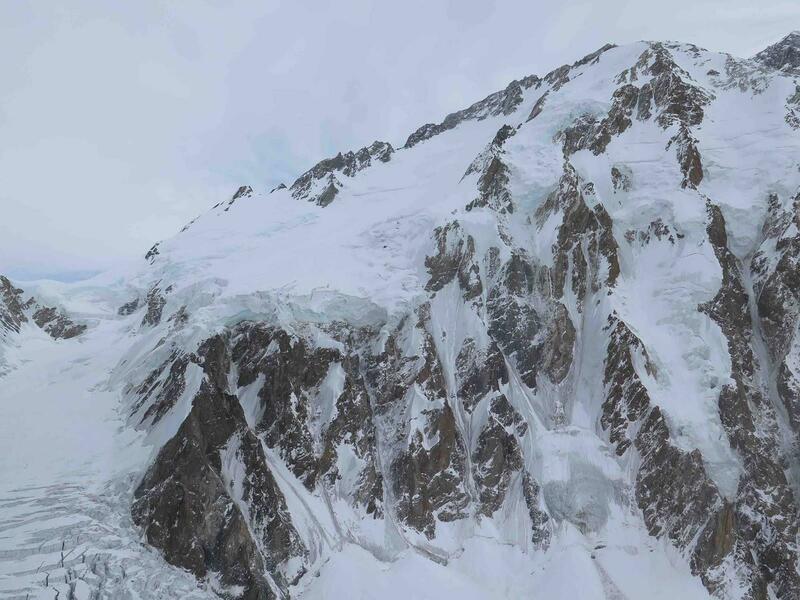 Adam Bielecki and Jacek Czech have opened the route till 5700m. 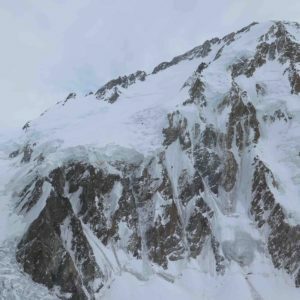 As conditions deteriorated, the two climbers deposited gear beneath Kinshofer Wall and retreated to Base Camp on Sunday night. Adam and Jacek started the climb on January 1st; a day after greeting Alex Txikon, Ali Sadpara and Daniele Nardi at BC. Excessive snow (more than a meter deep in some sections) slowed their progress and thy had to retreat halfway through C1. 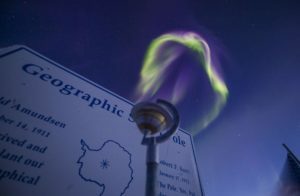 On January 2, they made it to 4900m and established C1. The Polish duo faced more challenging conditions on third day, as they made first foray towards C2. They encountered hard and frail ice above C1. After free solo climbing till Kinshofer Couloir, they simul-climbed throughout the day. 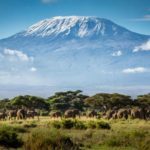 At around sunset, they were at approximately 5700m. They made a deposit and retreated to C1 and eventually BC. It has been snowing in the region since yesterday. 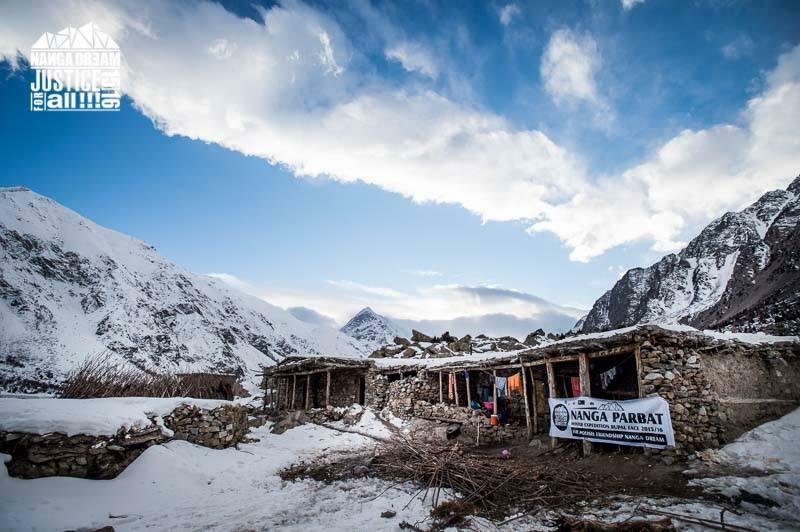 Simone Moro and Tamara Lunger arrived in Pakistan early and wanted to acclimatize on Spantik before attempting Nanga Parbat. 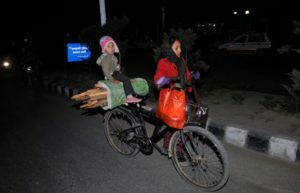 However, the situation turned ugly while they were on the way to mountain. 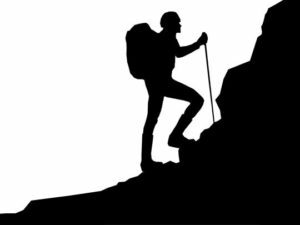 Apparently, the porters (carrying loads to BC) started demanding a lot more money (5x more, says Simone Moro) than agreed wages, due to unstable snow and difficult conditions. The Italians were unable to accommodate the surprise cost. It appears that acclimatization is going well for Elisabeth Revol, Tomek Mackiewicz and Arslan Ahmed too. 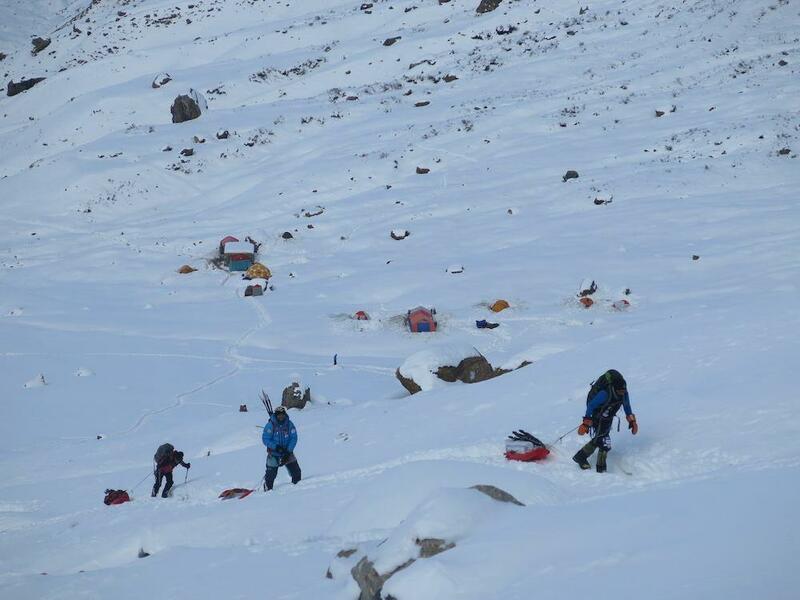 “We are back in the basecamp after an acclimatizing first round to the camp 1.” ‪Arslan messaged on January 1st. We know that Elisabeth and Tomek also spent at least one night at 5500m (probably on Ganalo Peak). Nonetheless, a member of the team Pawel Dunaj carries SPOT tracker and sends periodic location updates. 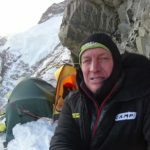 It appears that he has been in Base Camp since past couple of days, after reaching approximately 5900m.